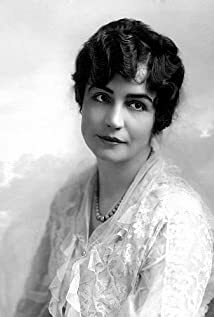 How much of Lois Weber's work have you seen? 1921 What Do Men Want? She is the first American woman to direct a full-length feature, the Rex production of The Merchant of Venice (1914).